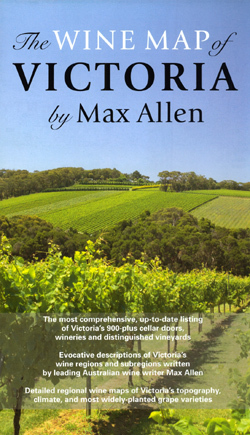 Victoria Wine Map by Max Allen is a comprehensive, double sided, indexed mapping and listing of Victoria’s 900 plus cellar doors, wineries and vineyards, with an enlarged map of the Port Philip region filling up one side of the sheet. 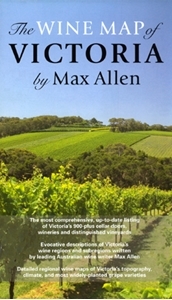 Descriptions of the area’s wine regions and sub regions have been written by leading Australian wine writer Max Allen and additional regional wine maps of Victoria’s topography, climate and most widely-planted grape varieties. 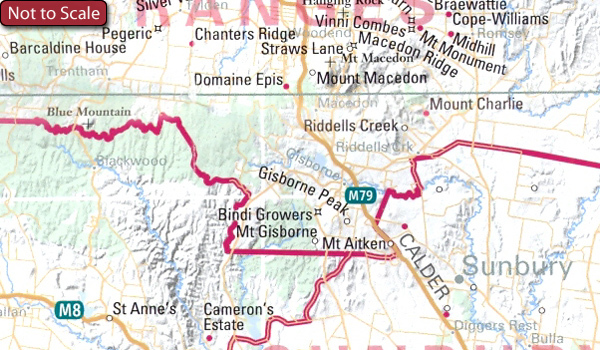 Vineyards, wineries and cellar doors open and not open to the public are marked on the map which features key motoring navigation information such as the divided highways, primary, secondary, and minor sealed and unsealed roads, as well as trails. As well as town names, National Parks, Wilderness Parks, State Parks, Forests and Conservation Reserves are indicated. Some colour relief shading is shown and the locations and names of significant peaks are given. Administrative boundaries are marked. Lines of latitude and longitude are given at 15’ intervals.